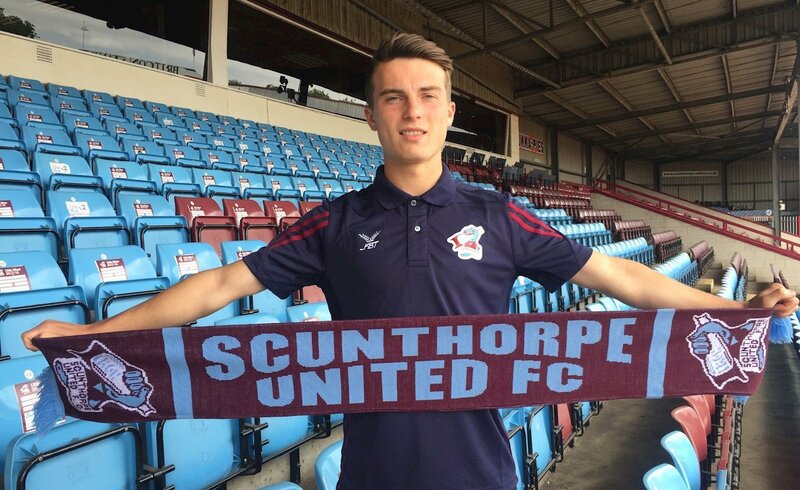 Scunthorpe have announced the news that youth player George Hornshaw has signed a professional deal with the club. The 18-year-old has penned a one-year deal with United, with the club having the option to extend that by a further 12 months next summer. 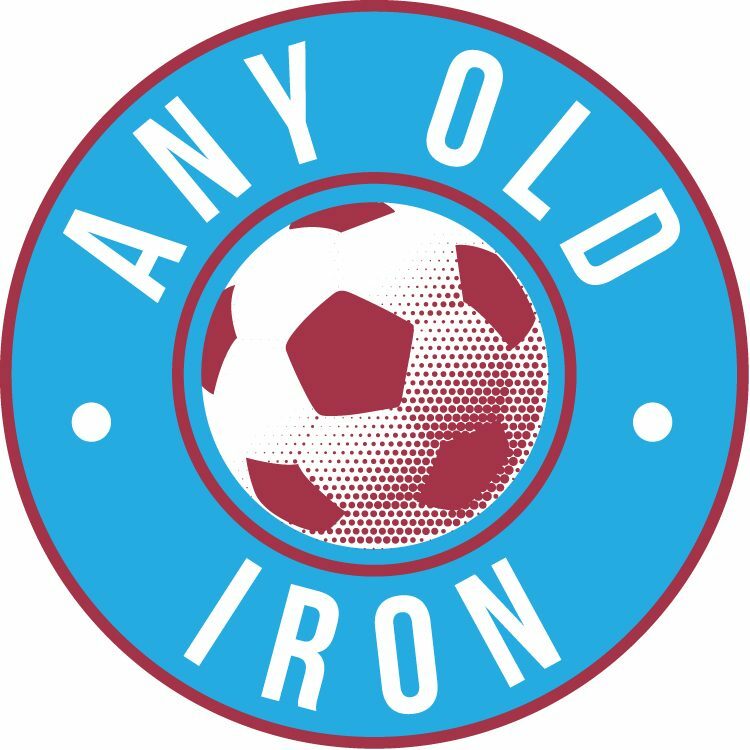 Hornshaw joined the Iron in November 2011 whilst at Under-12 level, having been spotted playing for a side in Hull against Scunthorpe. He then signed a two-year scholarship in May 2016, and became a consistent figure in the youth team. Hornshaw has trained with the first team on regular occasions last season, and made his senior debut in the Checkatrade Trophy defeat to Leicester City. Talking to Scunthorpe-United.co.uk, Hornshaw said: “I’m absolutely delighted.